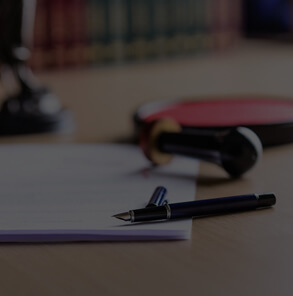 Superior Notary Services can provide you with efficient and accurate notary services when you need them. Better yet, unlike typical notary signing companies, our agents will come to you. Whether you need us at your office, home or other location, we’ll be there to complete your notarization. Unlike other mobile notary companies, we offer complete flexibility thanks to our no minimum order policy. You choose the level of service you need and never pay for anything more. 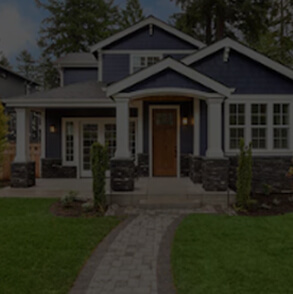 During busier times, you can even hire one of our agents to assist with in-house closings. No matter the number of transactions your business completes in a month, whether it’s 1, 1000 or more, we have the resources to support you. As your business grows, we will be by your side, supporting that growth with dependable and timely notary services. 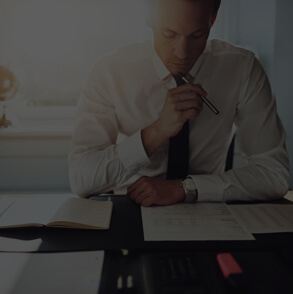 With over 34,000 affiliates and representation in every major U.S. city, we’re uniquely positioned to provide the comprehensive notary services you need. 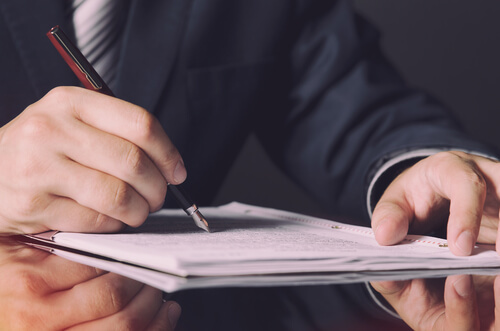 From certification of affidavits and passport application assistance to the notarization of wills, powers of attorney and mortgage documents, you can rest assured our comprehensive list of notary services has you covered. 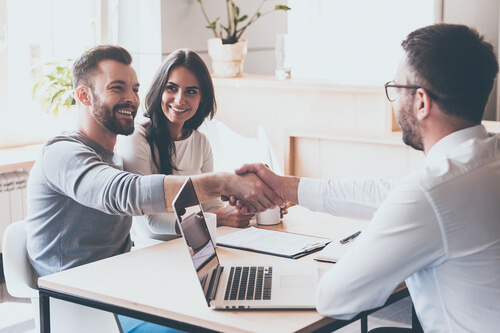 Additional peace of mind comes from knowing each of our signing agents is covered by a $1,000,000 errors and omissions insurance. We’ve simplified the entire document signing and notarization process. Start by sending us a request for a new customer profile, then submit our convenient online signing request form. After confirming your request, we’ll print your documents and take them to your client for execution. If you need the documents hand delivered to FedEx and UPS, we’ll even do that too. Using our innovative online system, you can track your order at every step of the way. 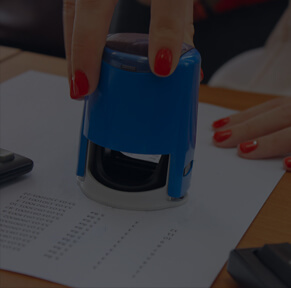 With Superior Notary Services, getting reliable, quick and accurate notarizations is simple. Since our founding in 2000, we’ve seen a steady growth in our business. We attribute that to our unmatched flexibility, commitment to accuracy and superior customer service. When your business succeeds, so does ours. That’s the business model we operate on. By serving you well, you can better serve your clients. 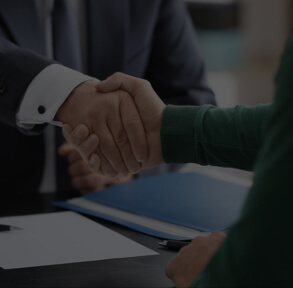 Our network of mobile notaries and signing agents are at your disposal. No more searching all over town for a notary so that you can get your documents out. And when its time to send it, we’ll hand deliver it to FedEx or UPS. You can sign up for the corporate signing service you need at the amount and frequency you need it. 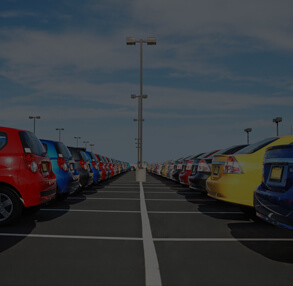 We didn’t just set the industry standards with our mobile corporate signing services or our no-minimum-order policy — we’ve taken it a step further. For total convenience, we're a notary signing company that offers notary services after normal business hours and on weekends. 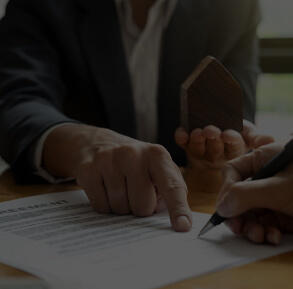 A nationwide network of over 34,000 signing agents, all covered by a $1,000,000 errors and omissions insurance policy, is ready to serve you with comprehensive notary services. No matter where and when you need accurate and efficient notarizations, we will be there. 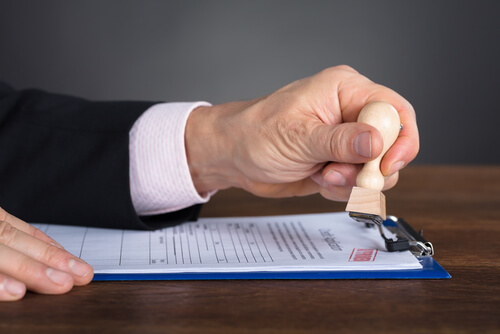 With Superior Notary Services, we take the hassle out of getting your signings executed so you can focus on what you do best: serving your clients well. Get started today by contacting us. We’ll take care of the rest.